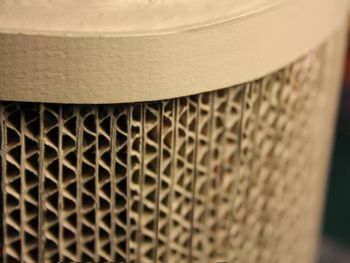 corrugated cardboard is easy to work ! 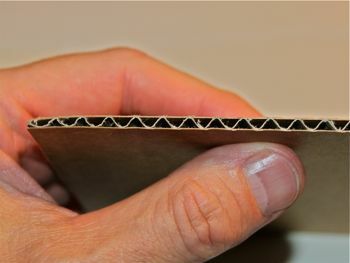 Corrugated cardboard is a great material because it is esay a to work. Corrugated cardboard is very cheap. You can make this lamp yourself. 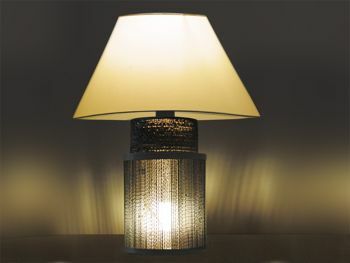 Understand how to make this lamp thanks to my video. The video shows other examples of my cardboard lamps. I like to write guides and documents to share my passion and to help you having a high precision work. CLICK ON THE PICTURE TO SEE THE AVAILABLE DOCUMENTATION.